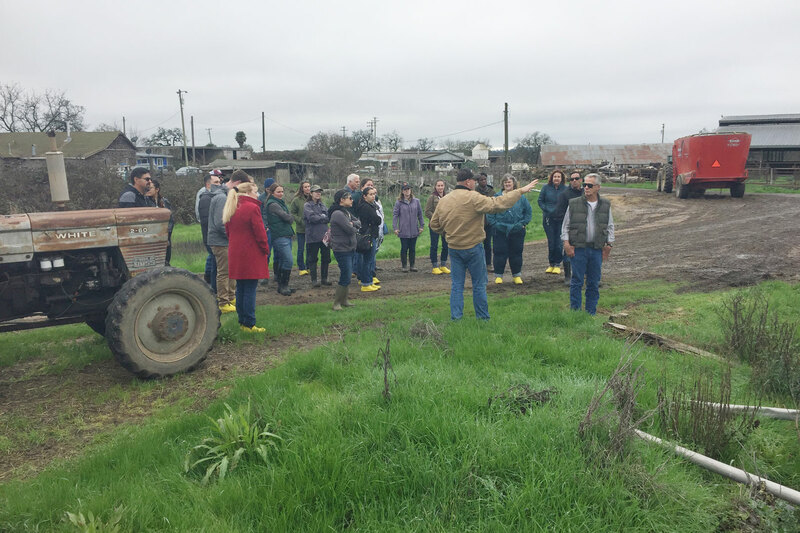 CASAP Members Tour in Kunde Ranch in Kenwood. Photos by Rachel LaFranchi. 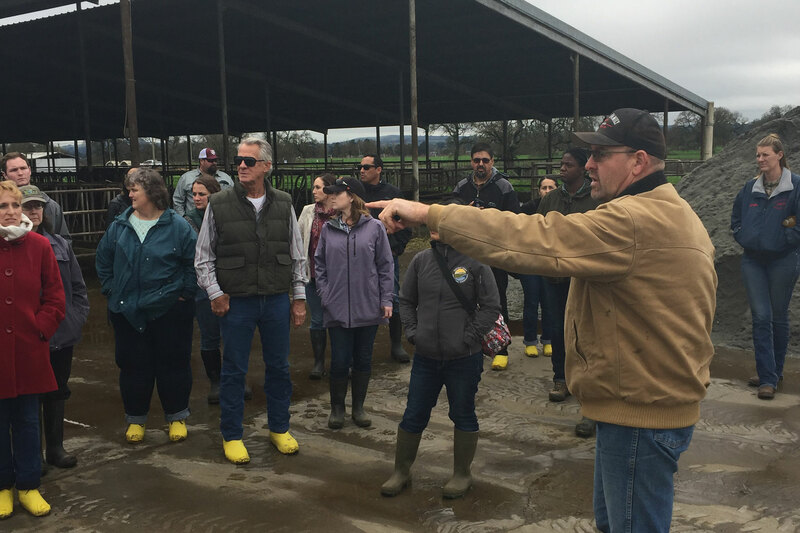 Doug Beretta leads CASAP members on tours of his family’s Santa Rosa dairy. Photos by Andrew Smith. 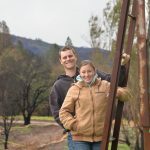 The California Association of Standards and Agricultural Professionals (CASAP) is an organization of California state licensed agricultural and weights and measures professionals committed to education, communication, and professionalism among its members. CASAP organizes and conducts professional development opportunities for its members and maintains partnerships and communication with the California Agricultural Commissioners and Sealers Association, as well as with our state agency partners in the California Department of Food and Agriculture, the Department of Pesticide Regulations, and the Division of Measurement Standards. Each year, CASAP holds its annual statewide conference in a different part of the state. This year, the conference was hosted in Sonoma County. In an effort to give our membership region-specific exposure to local agriculture, we hold pre-conference tours. 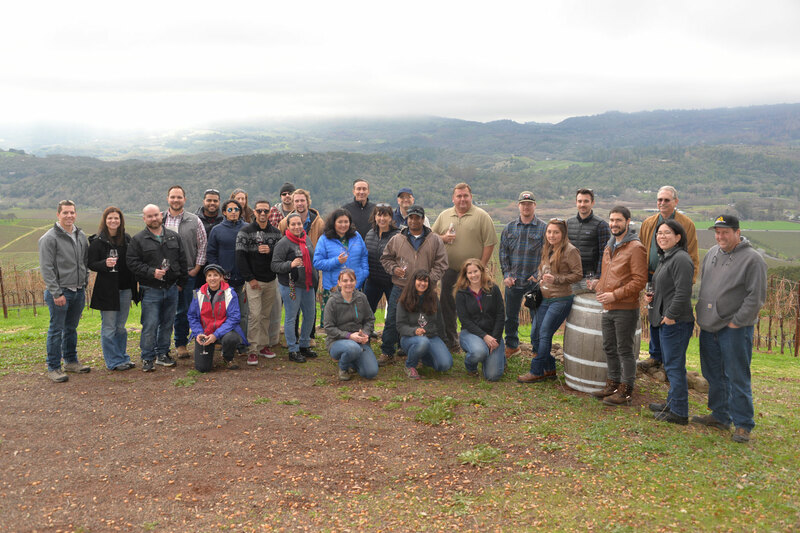 This year’s pre-conference tour visited a dairy, a winery and vineyard, and a small cannabis cultivation facility. 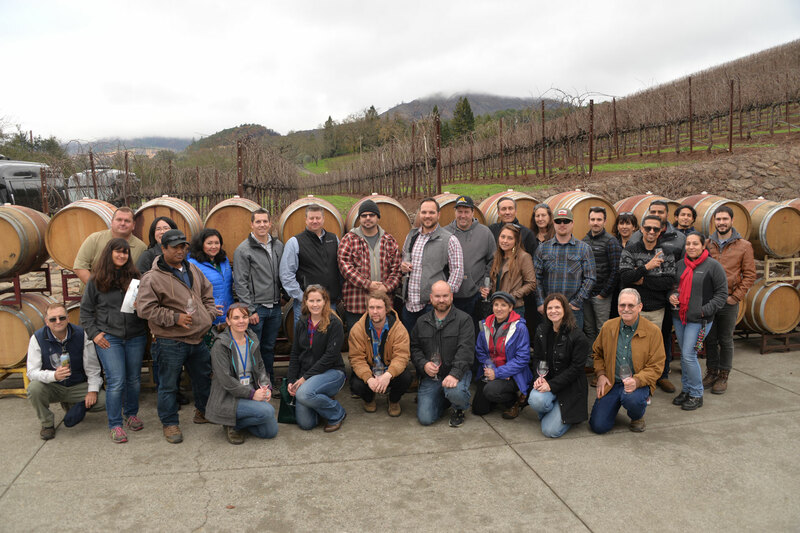 CASAP would like to extend a sincere thank you to Beretta Dairy, Kunde Family Winery, and Justice Grown for hosting these tours and providing our membership with a detailed and engaging look into Sonoma County agriculture. 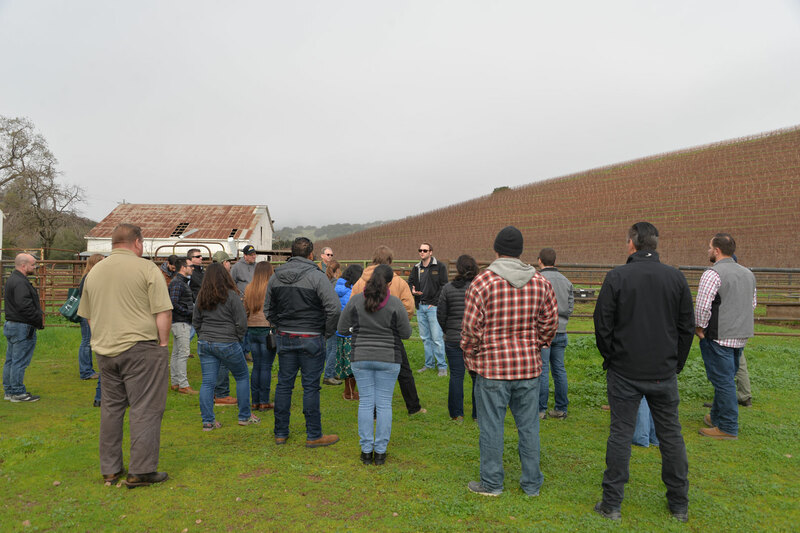 Each tour provided the attendees with an understanding of on-farm operations as well as policy and regulatory issues affecting local agriculture in Sonoma County. 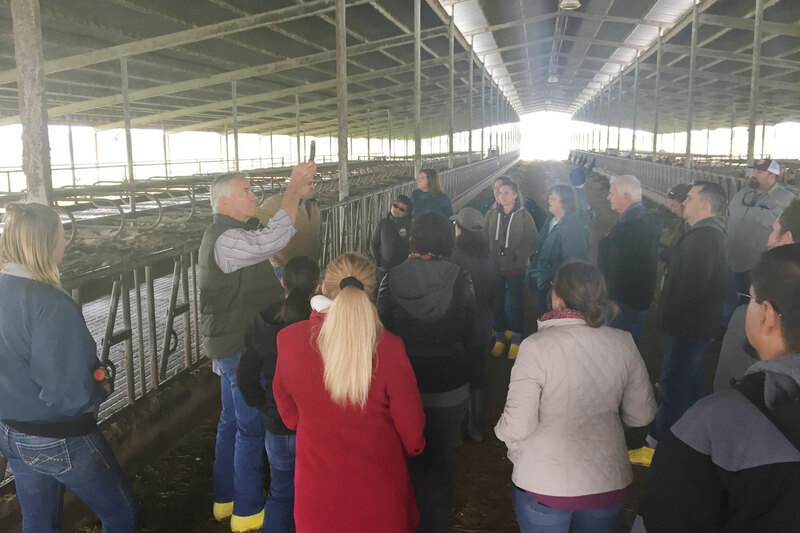 Following the tours were two action packed days of professional development and regulatory discussions on pesticide use, organic agriculture, updates on pest programs, as well as weights and measures issues. 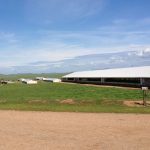 The conference serves to improve communication between and amongst county agriculture/weights and measures departments, as well as to educate and inform county inspectors of new regulations and associated legislative action that affects agriculture and weights and measures work throughout California. The attendance at this year’s conference was the highest in the history of our association and the feedback was very positive. Thank you to the Sonoma County Farm Bureau and Sonoma County Tourism for providing us with conference attendee gift bags. We look forward to the next opportunity to bring the conference back to Sonoma County!